Despite coming up on his second full decade in the NFL, Tom Brady claims he's still feeling 100% percent, including his head. 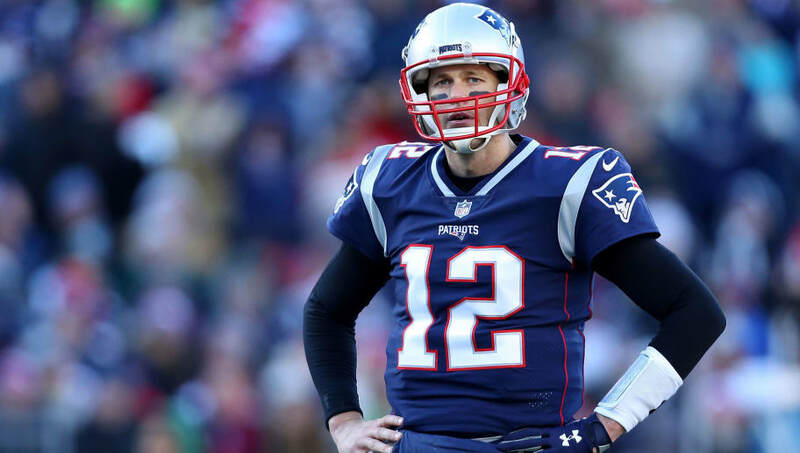 In an interview with Westwood One's Jim Gray, Brady claimed that his "brain is wired for contact," explaining his durability without any scientific merit. Former ​Patriots linebacker Ted Johnson didn't take too kindly to the comment, calling out Brady for being insensitive and irresponsible to those who've suffered genuine brain trauma. ​Brady's comments were pretty insensitive towards those who have been struggling with concussions, implying that he was simply born stronger than they were. He obviously didn't mean any offense to players who've been battling through head injuries, but the comments still come off in poor taste. He probably meant that he's not afraid to take a hit when needed. Either way, the comments are still insensitive to those whose careers were abruptly shortened due to concussions. Of course, everyone Johnson listed off suffered from ALS or CTE, with grave consequences. Johnson clearly wasn't too keen on Brady's comments, but no other teammates have come out to bash on their past quarterback. Though these comments ruffled a few feathers, it's hard to argue with TB12's methods of staying durable. Other than an ACL tear in the 2008 season, Brady has been able to stay healthy for a majority of his 19-year career.